Margaritaville Outdoor Rectangle Sign "Tequila"
Margaritaville<sup></sup> Outdoor Wall Art Signs are perfect for inside or outside on the patio. They are made of Pine wood and come with a quality Sherwin-Williams<sup></sup> paint finish. 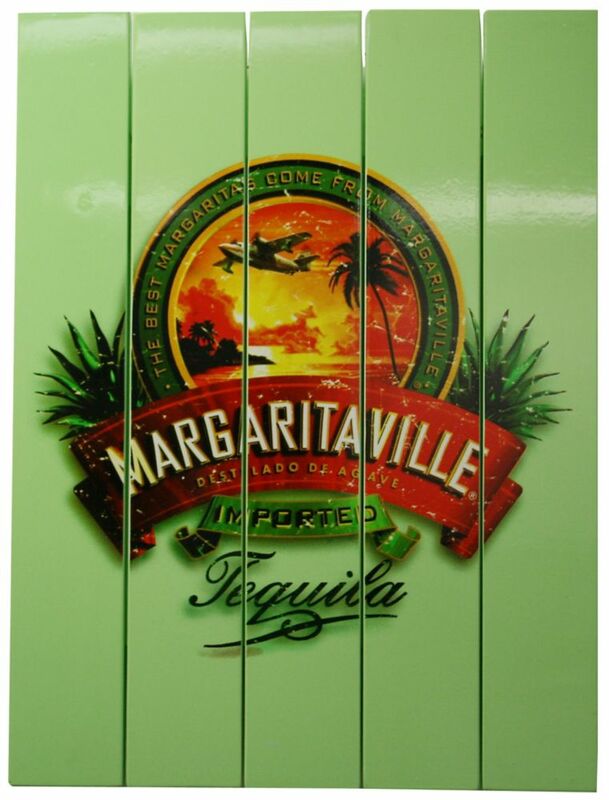 Outdoor Rectangle Sign "Tequila" Margaritaville<sup></sup> Outdoor Wall Art Signs are perfect for inside or outside on the patio. They are made of Pine wood and come with a quality Sherwin-Williams<sup></sup> paint finish.